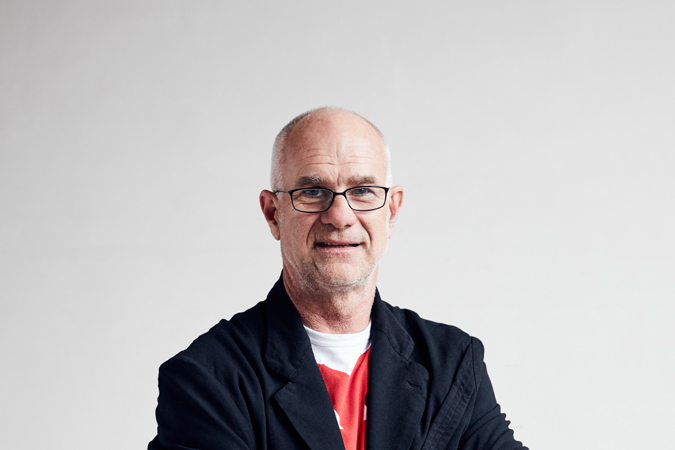 Having founded the development group Neometro in 1985, Jeff Provan pioneered its position as Melbourne’s original design-focused developer. Jeff’s consistent yet evolving aesthetic continues to influence all of Neometro’s projects and ensures Neometro consistently delivers on its reputation for premium residential projects that are beautiful, functional, timeless and socially aware. Jeff retains an active role in the Neometro business—spending time on site, and overseeing the design process and its realisation in construction. Jeff’s keen eye for design has manifested in an Instagram account renowned in the design community. The account @openjournal_neometro highlights the importance of design detail, with the content drawn from the 300 plus kilometres Jeff cycles each week.